I had a nice weekend in Sturgis (Mississippi) at a vintage BMW meet. 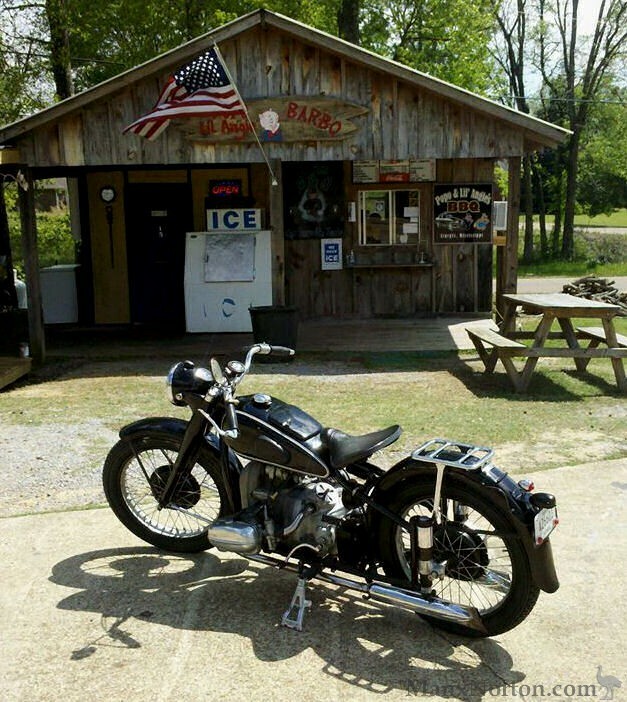 Lots of neat bikes and BBQ like they know how to do it in Dixie! You can check out more photos on my "blog" on Walnecks Facebook page.